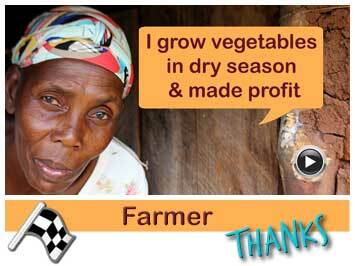 Not a drop of rain during six months, makes it impossible to grow a healthy nutritious meal in Chabiluka, rural Africa. 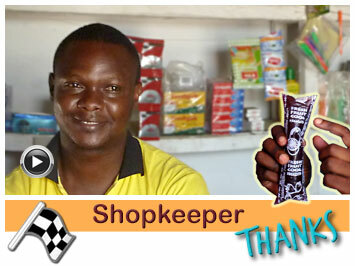 As a volunteer Aseli tries to prevent malnutrition among pregnant women, unborn babies and children under five. 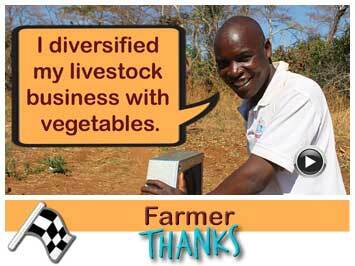 He also is a farmer and takes care of his family through a poultry business and for the community he keeps a nutrition demo garden. 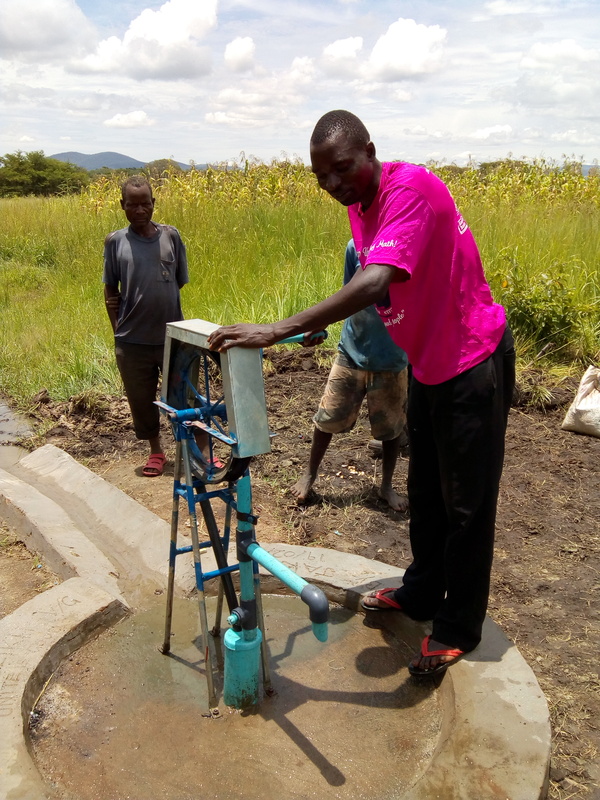 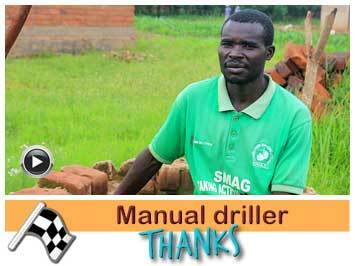 He needs a lot of water for this and he is pleased that Jacana provided him with a partly sponsored manually drilled borehole and locally made pump. 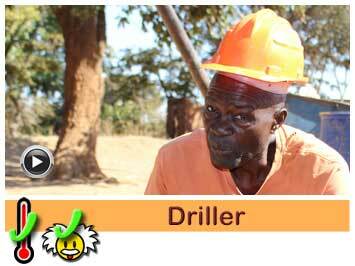 Aseli Nkhoma is maried and has four children. 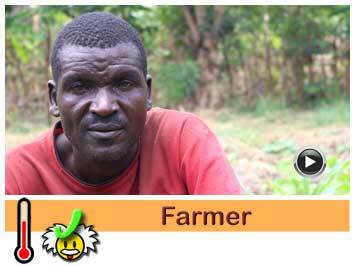 He lives in Chabulika a village which falls under Chief Misholo. 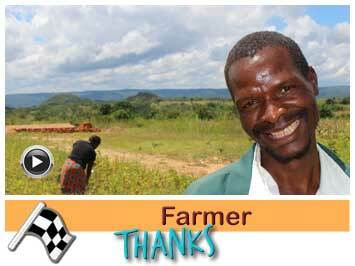 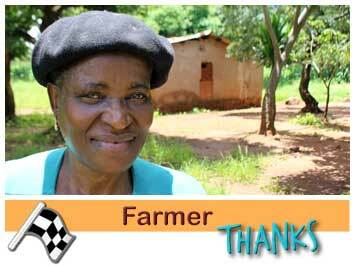 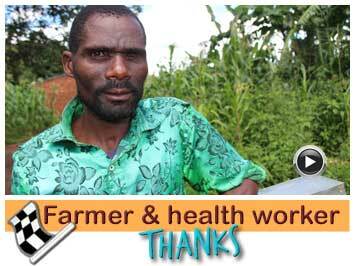 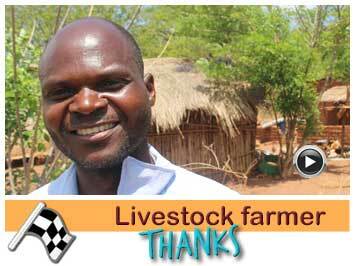 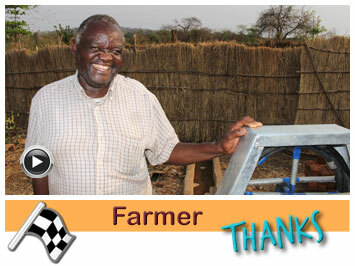 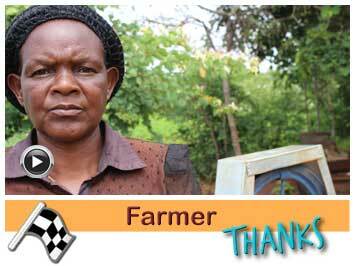 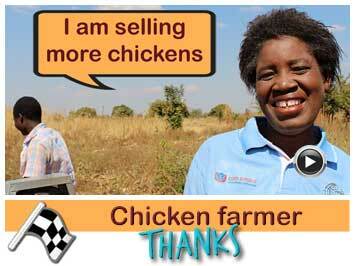 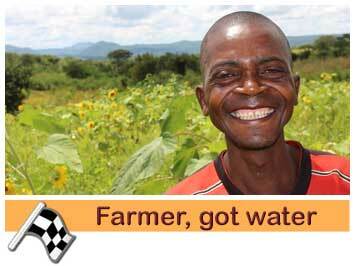 Aseli has a poultry business at his farm and runs a nutrition programme for his community. 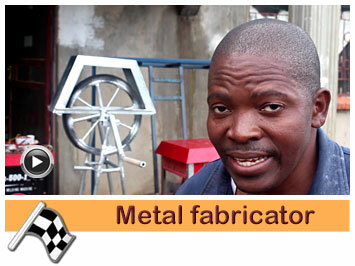 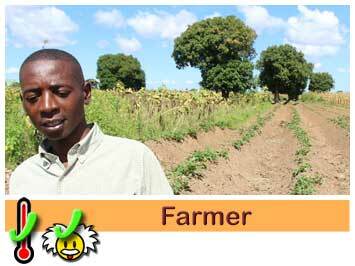 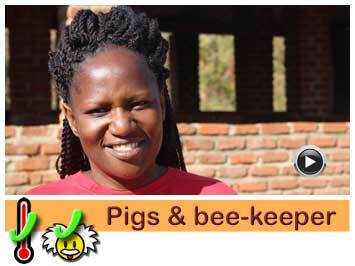 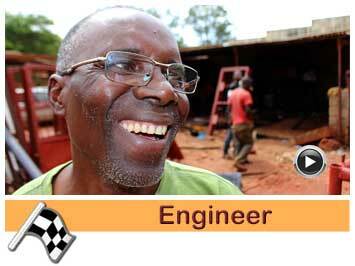 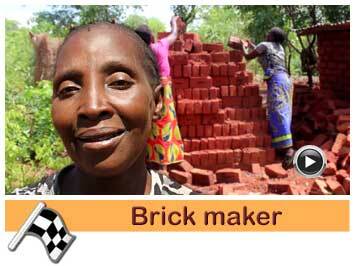 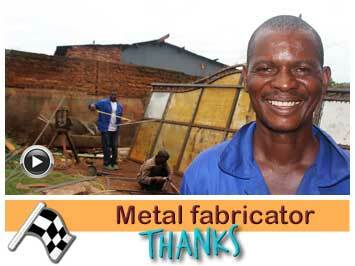 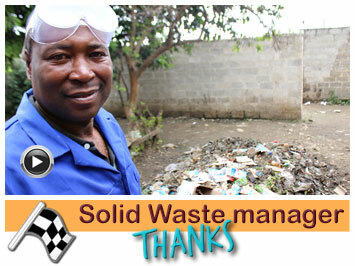 He is a hardworking and enthusiastic entrepreneur who wants to expand his nutrition business and piggery. 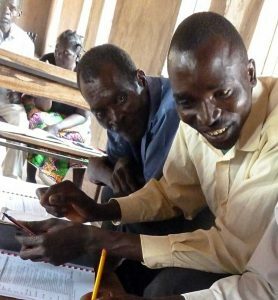 Despite his humble background, Aseli is equal to the task of caring for his family and providing basic education to his children. Aseli finds himself in such a desperate and needing community. 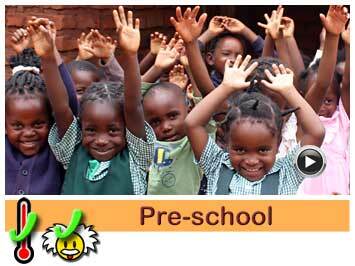 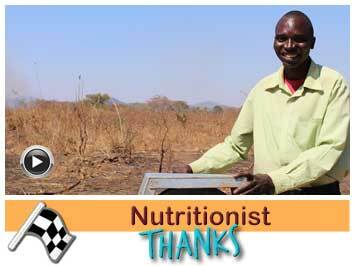 With the passion and desire to help pregnant women and children healthy wise, Aseli pursued a course in nutrition. 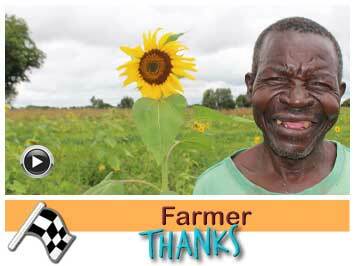 With this nutrition knowledge he started a garden where he teaches community women the importance of feeding their children with nutritious vegetables in order to alleviate high levels of malnutrition, sickness and the significance of such to the unborn babies. 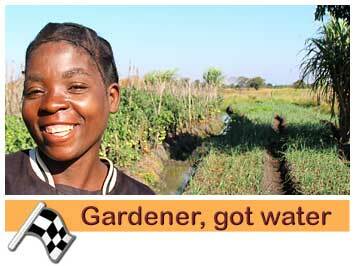 Apparently, this is going well except that the garden is located in the outskirts of his village about 5km from his home, causing it difficult for pregnant women to walk to his garden for lessons and purchase of nutritious vegetables. 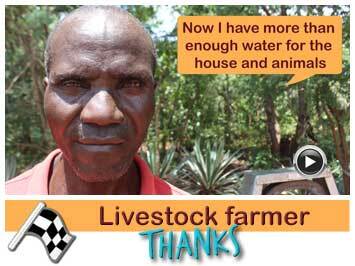 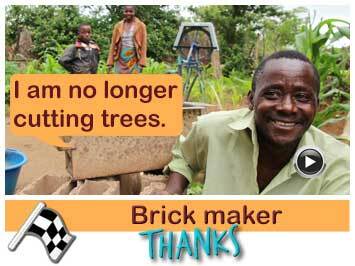 That is why he is very happy that Jacana was able to drill a borehole close to his house so he can use the water for household, pigs and gardening. 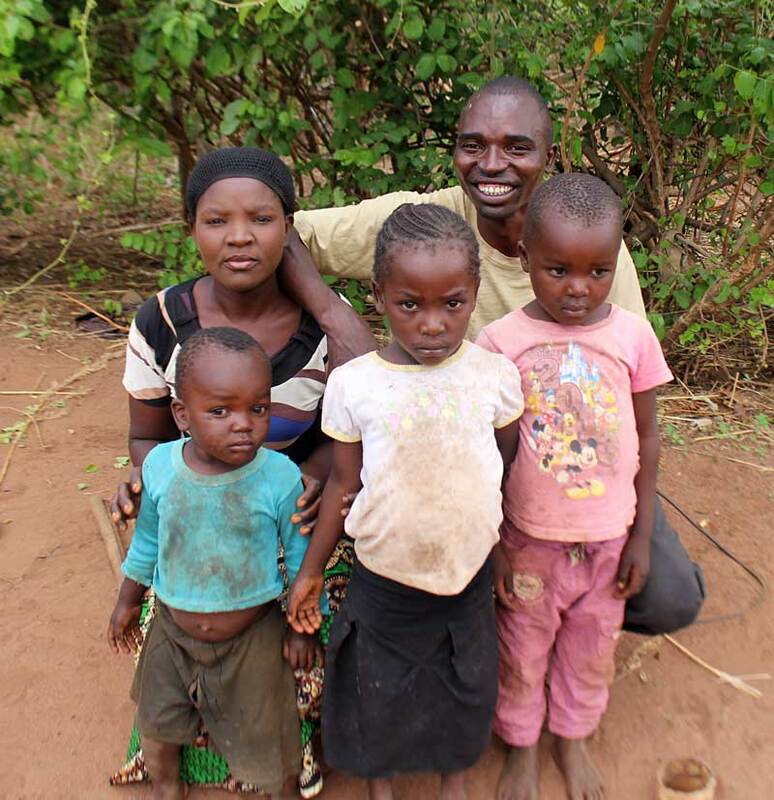 Aseli and his wife and three of his five children. 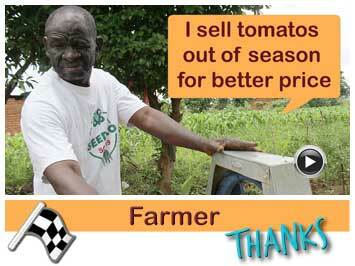 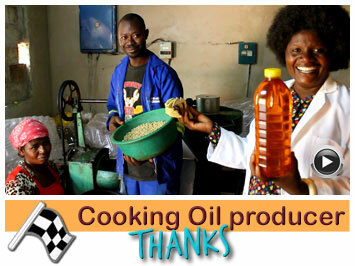 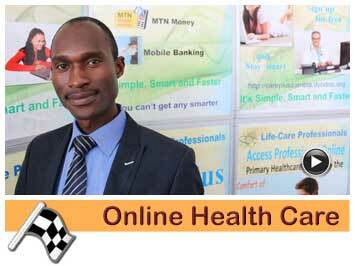 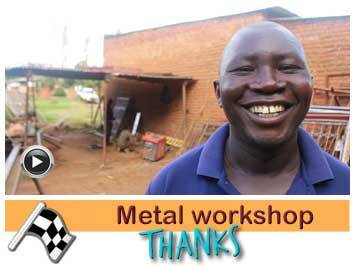 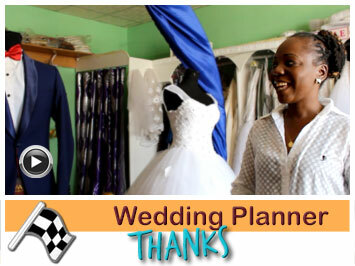 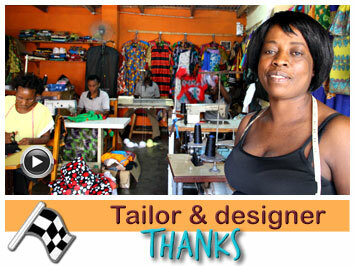 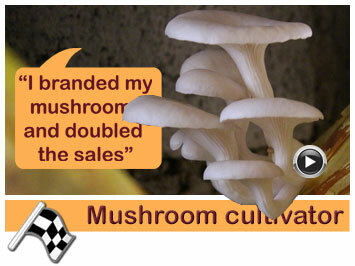 During the business training Aseli made plans to expand his nutrition business. 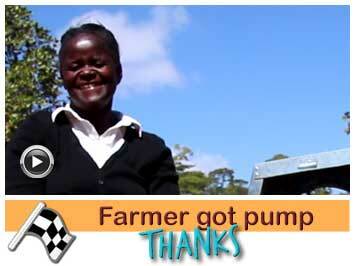 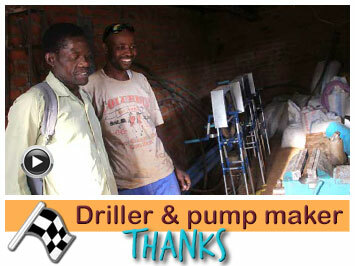 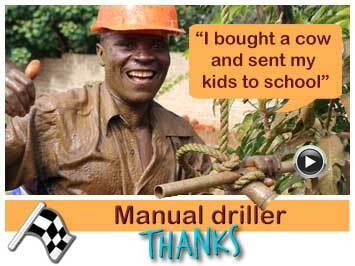 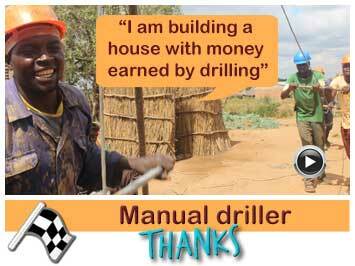 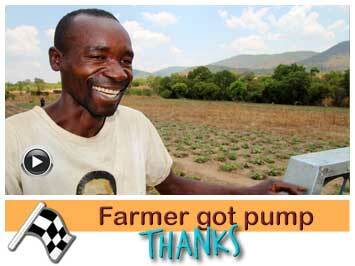 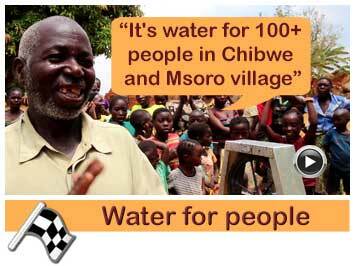 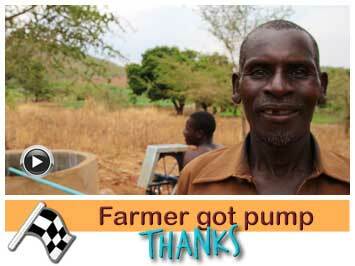 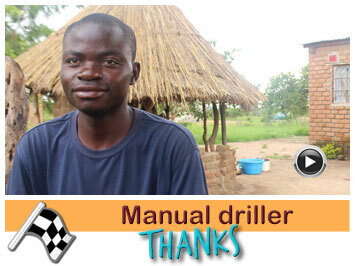 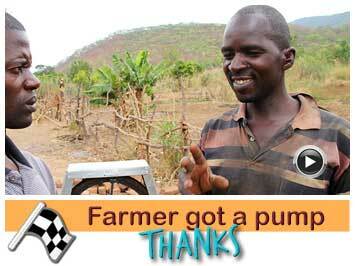 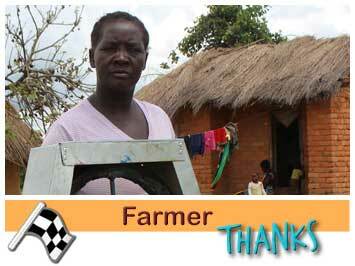 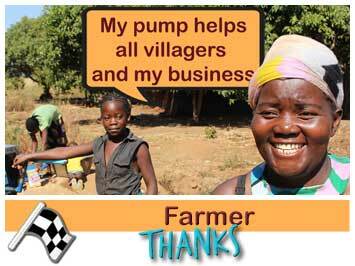 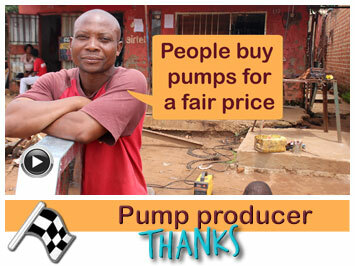 Jacana supported Aseli Nkhoma by providing a partly sponsored borehole with pump. 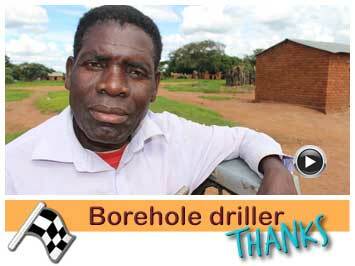 The borehole at Aseli had initially given challenges to Orsward and his drilling team due to rocks and hard soil in the area, they had to postpone the drilling until it had rained enough to locate a different place of drilling. 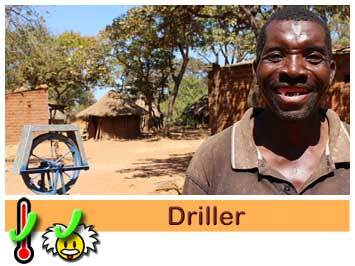 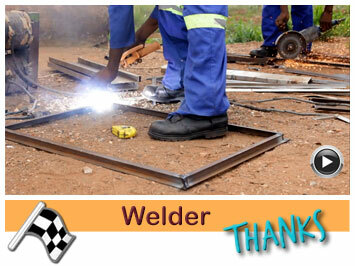 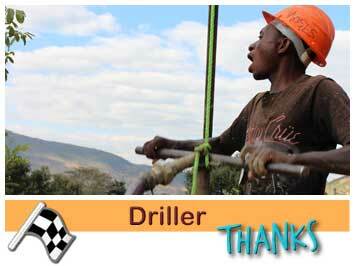 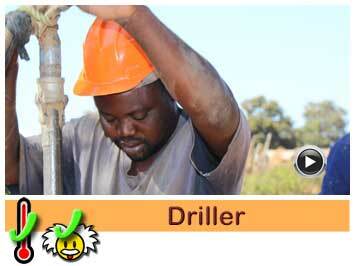 This February Mr Orsward the driller was successful .